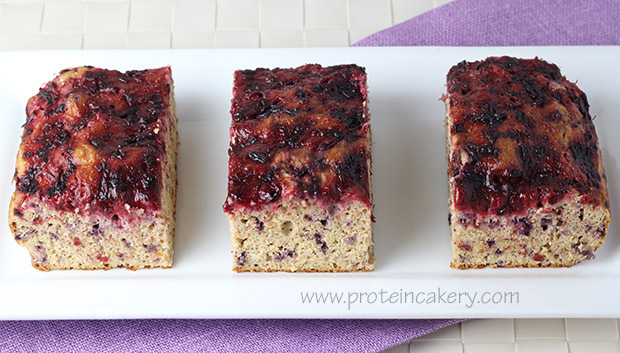 I love bringing seasonal fruit into my protein baking recipes. 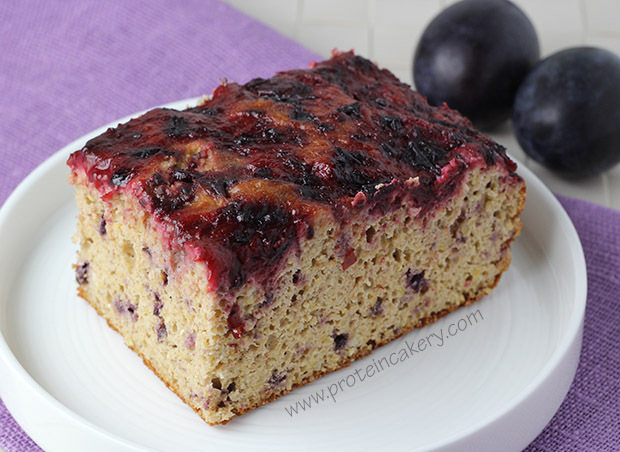 When I came across sugar plums (Italian plums), I was inspired by some online recipes to create this delicious Sugar Plum Protein Corn Cake! 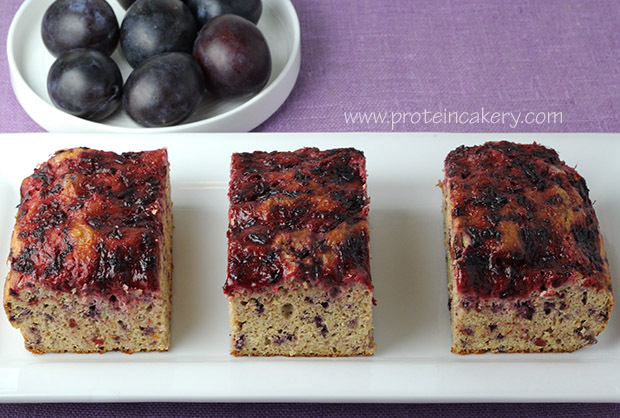 If you can’t find sugar plums, you can certainly use regular plums. 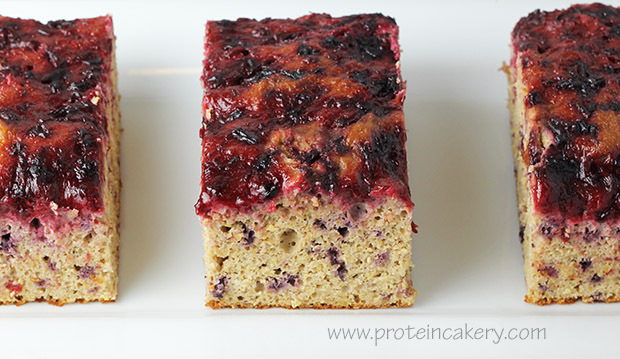 Either way, this Sugar Plum Protein Corn Cake will be delicious! Give it a try! 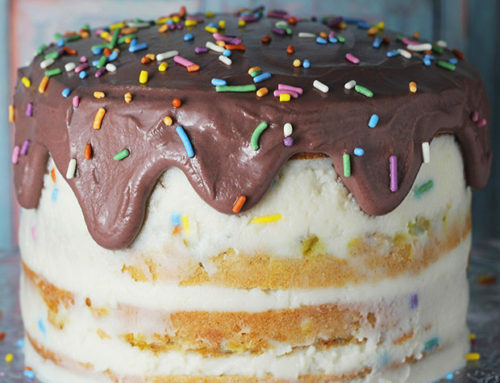 Make one 7" square cake (6 servings). Line a 7" square (or similarly sized) baking pan with parchment paper (if not using a silicone pan). 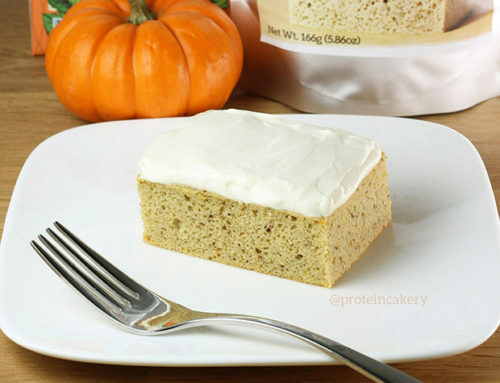 Mix egg whites with dry ingredients (protein powders, cornmeal, almond meal, baking powder, and salt). Mix well. Fold in 1 cup of plums. Bake at 325F (163C) for about 30 minutes, until firm to the touch and a toothpick comes out clean. 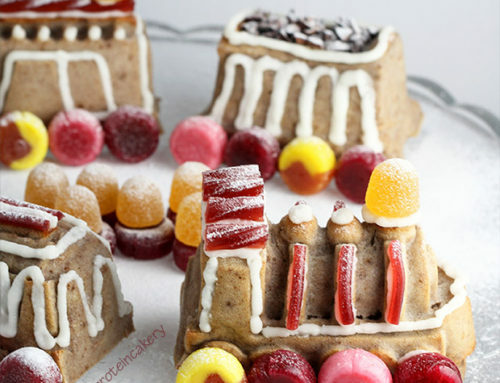 Let cool slightly, and cut into 6 pieces. 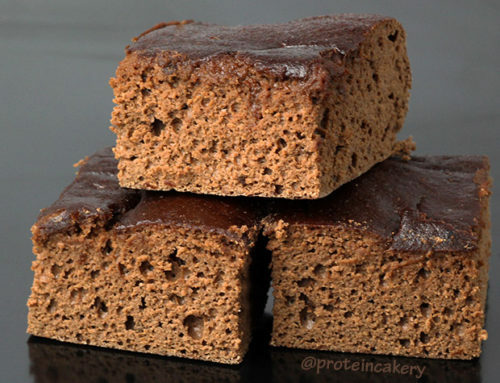 A note about substitutions: because each type of protein powder has a distinct flavor and texture when baked, I would only make the following substitutions. The rice protein can be replaced by pea protein or a pea blend (like Warrior Blend). Also, the whey+rice can be replaced by the same total volume in pea protein or a pea blend. (See my Recipe Basics video for examples of what goes wrong when you use the wrong protein powder.) Almond meal can be made by processing almonds in a food processor. And you can use regular plums in place of the sugar plums.